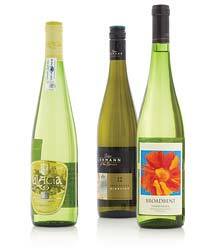 Refreshing Sauvignon Blanc is the perfect summer wine. Do a little continent-hopping with these southern-hemisphere bottlings. 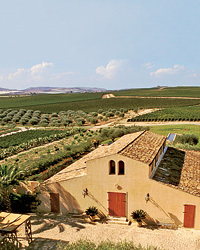 Vineyards in Southern Australia’s Adelaide Hills supply the fruit for the lush, tropical-fruited 2008 Hewitson Lulu ($15). Marlborough’s vibrant 2008 Box O’Birds ($17) is loaded with juicy grapefruit and sagey herbal notes. 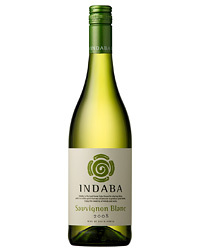 The affordable, zippy, grassy 2008 Indaba ($10) comes from the cool Western Cape wine region.